Check out this antique Victorian style engraving we’ve sourced from an old book circa mid 1800’s. 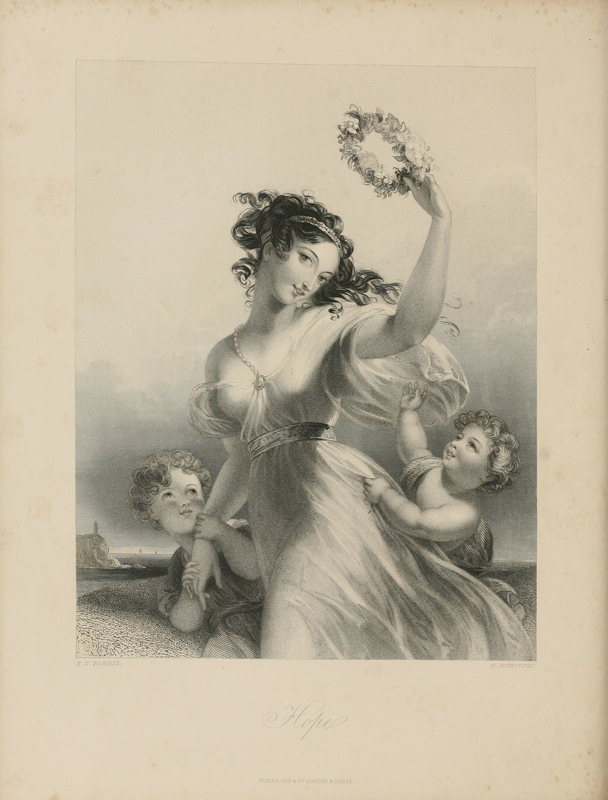 Featuring a lovely woman holding a floral crown and accompanied by two young children. Use it for card making, transfer projects, decoupage or whatever craft project suits your fancy. Has anyone every told you that you are a saintly genius, or maybe a mavenly saint, to share so many wonderful goodies with us? If not, let me be the first. You are TERRIFIC!!! !